*** Uniform Required. 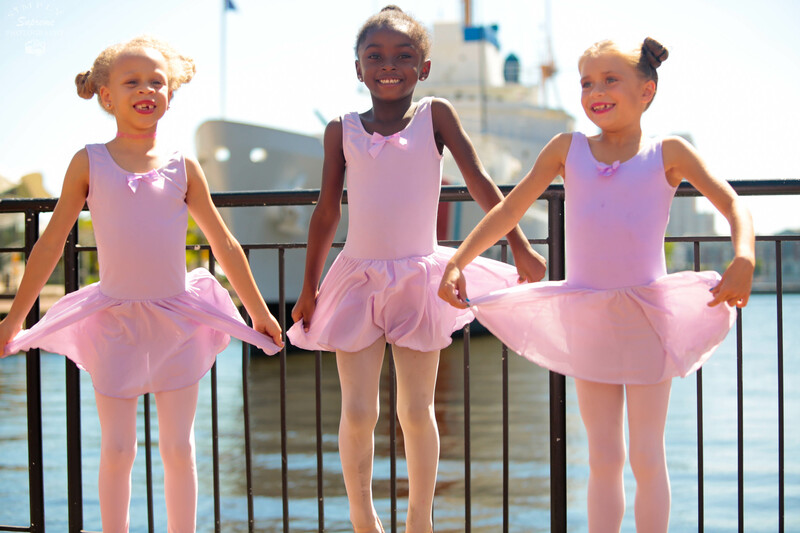 Uniform orders are $25 per student and include a lavender ballet dress and pink tights. Ballet Shoes sold separately. OR email Schedule & Enrollment Form along with the New Student Registration Packet to info@balletnouveau.org.